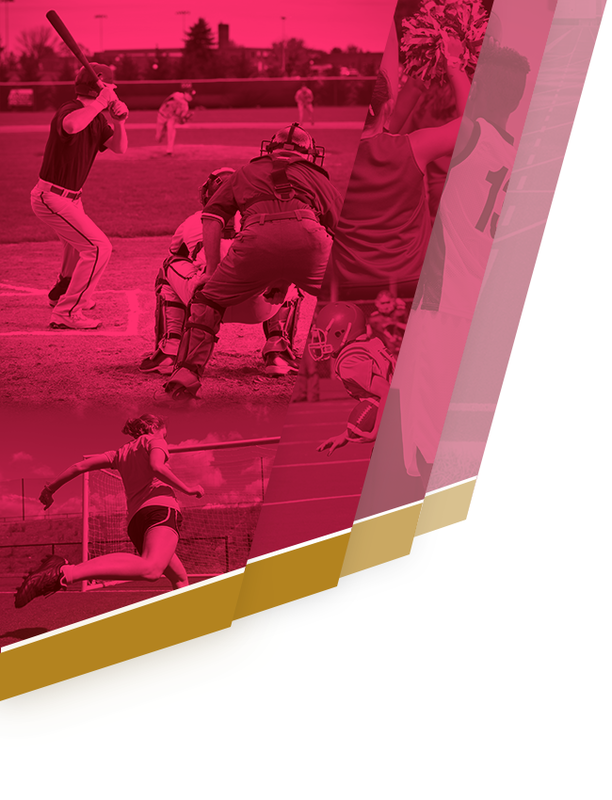 Be sure to check out the list of Live Broadcasts of Warrior athletics this year. Click on “Live Broadcasts” under the Broadcasts tab to find out all the information! Go Warriors! 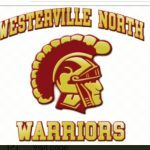 The Westerville North football team finished a successful pre-season with a 24-7 victory over Whitehall this morning. 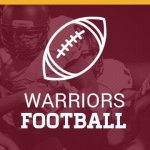 The new coaching staff, led by Head Coach Scott Wetzel, and the Warriors look forward to opening night when they host Groveport-Madison on August 26 with a 7:30PM kickoff. 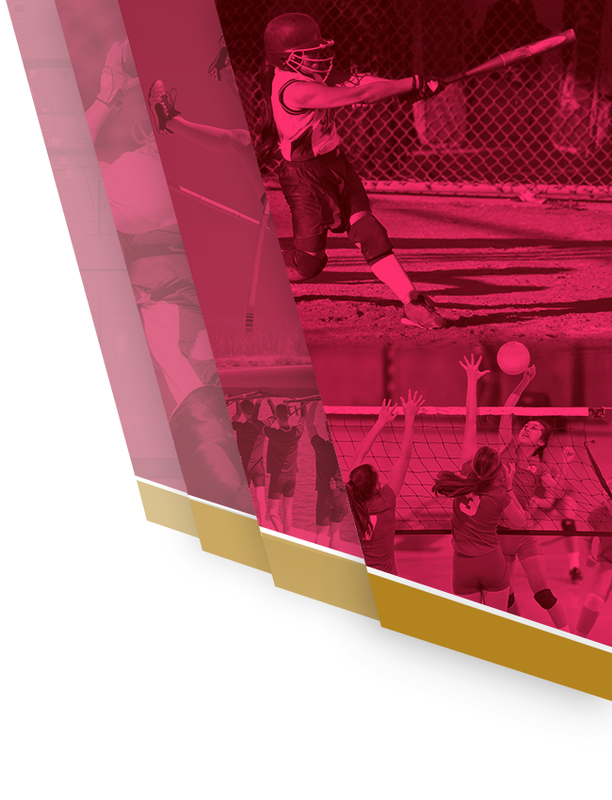 Check out your team’s page for their season schedule. 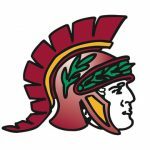 Fall and (some) Winter teams are set, with Spring Warrior team schedules coming soon!